The scent of juicy blackberries and bright citrus perfectly blended with fresh herbs creates this spicy and sparkling combination. The top notes are blackberry, strawberry, raspberry, and blood orange, the mid notes are pineapple, apple, pear, sage, and basil, and the base notes are bamboo leaves, lily, jasmine, and clove. This is a cold-process soap made with olive oil, goat milk coconut oil, almond oil, sodium hydroxide, palm oil, cocoa butter, shea butter, fragrance oil, sodium lactate, and may contain purple Brazilian clay. You are buying one bar of Blackberry Blossom soap, with or without clay, weighing approximately 4.5 oz. The featured Bible verse is Psalm 8:1 - O LORD our Lord, how excellent is thy name in all the earth! who hast set thy glory above the heavens. The goat featured on the label is Daisy, a bottle-baby from years ago. 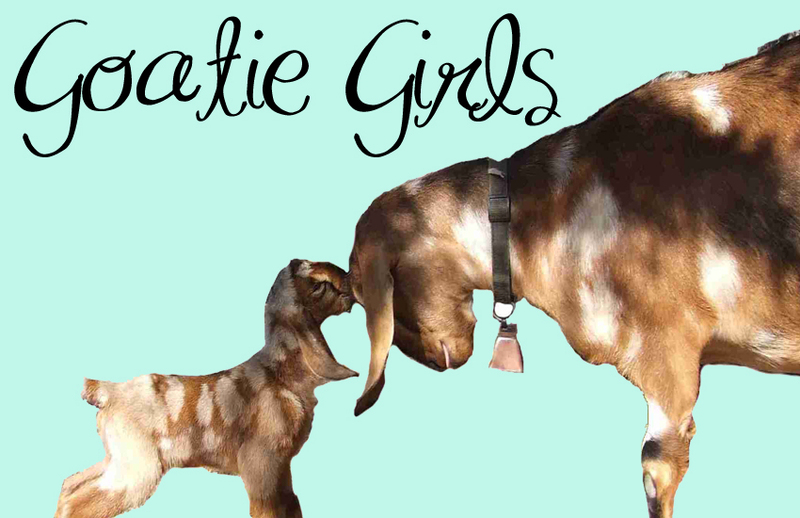 She was a sweet girl with spots, just like her mama Belle on Just Peachy and her grandma Lily on Rain Orchid! She was the mother of Cricket on Peppermint, Twilight in the Woods, and Coconut Lime Verbena, and Fairy on Plumberry Spice and Vanilla Cream. Her mama was Belle, and her daddy was Bill.